Businesses in the building and construction industry, take note —the deadline is August 28, 2018 to report the total payments you made to each contractor you enlisted the services of in 2017-18. You will need to report these payments to the ATO on the Taxable payments annual report. Note: The most recent Federal Budget announced that from 2019-20 three additional industries on top of building and construction will be required to lodge taxable payments reports with the ATO — security providers and investigation services, road freight transport, and computer system design and related services. For instance, if a concrete truck is used to deliver concrete, and the driver merely directs the pouring of the concrete into the trenches, the driver’s labour component is incidental, or minor, to the supply of the concrete. You are paying for concrete and you do not need to report the amount paid. pay-as-you-go (PAYG) withholding payments — for example, payments to employees, workers engaged under a voluntary agreement to withhold, workers engaged under a labour-hire or on-hire arrangement. If amounts are withheld because a contractor didn’t quote an ABN, you can choose to report the details in the Taxable payments annual report instead of reporting them separately in the PAYG withholding where ABN not quoted — annual report. If you make this choice, only report the information in one report. 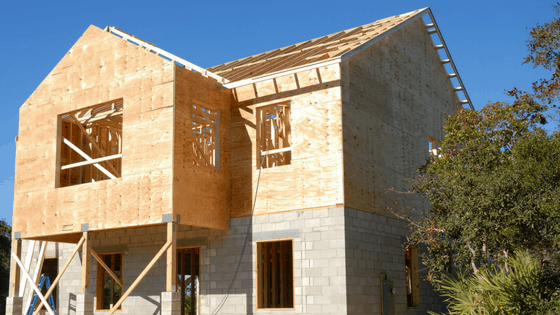 if you are a home owner making payments to contractors for building and construction services — for example, if you are building or renovating your own home. Call Taxwise on (08) 9248 8124 if you need assistance with how to lodge your Taxable Payments Annual Report before August 28 this year. Penalties may apply for not lodging the annual report by the due date.